A direct property investment through a Property Fund in an approved 96 hct Master planned community development incl shopping centre, child care, aged care and over 600 residential allotments. A direct property investment through a Property Fund for a 5,985m2 residential site in one of Brisbane’s most prestigious suburbs of Clayfield with Council Development Approval for 8 large allotments. Developed and all allotments sold. A direct property investment through a Property Trust for a 5,739m2 commercial site adjacent to McDonalds on a major regional road. Development Approval for child care centre pending with Council. 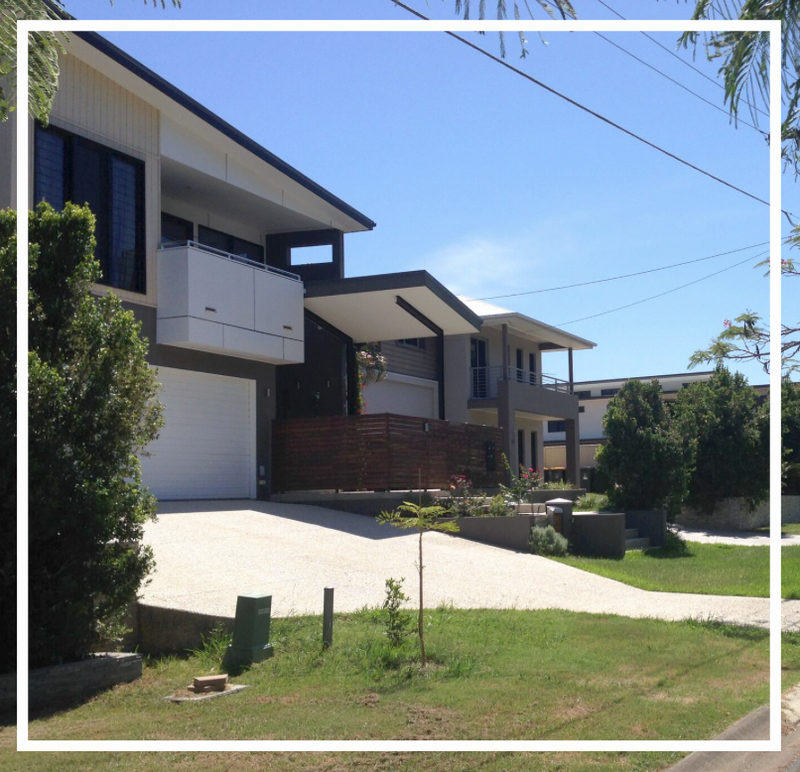 A direct property investment through a Property Fund for a 6,739m2 residential site in one of Brisbane’s affluent suburbs of Chelmer. Developed into 8 prestige allotments. A direct property investment through a Property Fund in an approved industrial development site in northern NSW.